After I receive a summons, what should I do? 22 Feb After I receive a summons, what should I do? You should make a copy of the ticket, plead not guilty, ask for a supporting deposition and return the ticket to the court, as soon as possible. The court will then make a request for a supporting deposition to the police officer, who must provide the supporting deposition to you and to the court. The court will then send you a letter advising you when to appear for a pre-trial conference. You must appear on that scheduled date or you will be in default, which will result in the suspension of your driving privileges. 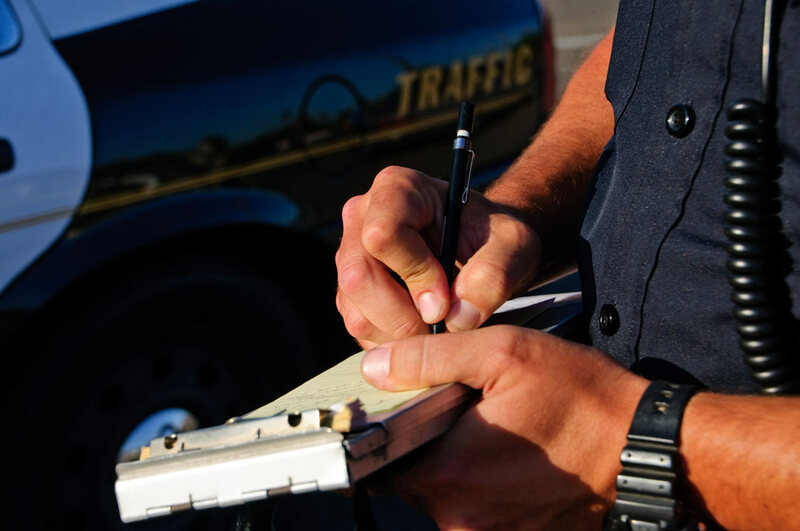 If you intend to hire a lawyer, let him or her do all of this work, by contacting your lawyer immediately after receiving the ticket.